Be a part of the UK's' most exciting mobile coffee franchise, serving gourmet hot drinks and deli-style food to customers at local businesses and events from our unique mobile cafés. Really Awesome Coffee are specialists in bespoke coffee van conversions. High quality, efficient and built for the mobile barista to run a successful mobile café business. RACoffee Academy offers a host of courses designed for all coffee lovers, from the basics through to professional barista skills. Let us teach you, in a fun environment, the science and art of making the perfect cup of coffee. Welcome to Really Awesome Coffee. Established in 2010 we are a company passionate about great coffee who specialise in the mobile coffee market. 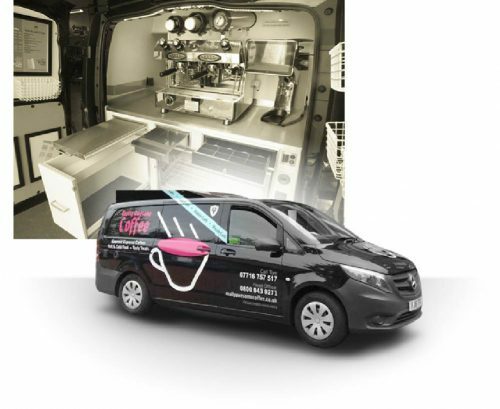 We build high-end mobile coffee vans packed with unique features both for our growing franchise network and also for individuals who are looking for their own vehicle to convert. In keeping with our company ethos of exceptional quality we are also a national distributor for La Cimbali espresso machines and coffee grinders to our coffee-shop customers, arguably the best espresso machines on the market today. Please get in touch if you are looking to become part of our growing franchise network or alternatively you have a vehicle you would like us to convert. Let us know if you are simply interested in purchasing espresso making equipment and us supplying our delicious #1 Brand coffee or joining one of our Coffee Academy barista training courses. Whichever service you require from us, we are dedicated to making sure you are well looked after and receive the best advice and service we can offer. Exceptionally high quality coffee and well trained baristas should be at the heart of any coffee business, be it a café, a kiosk or a mobile coffee van. 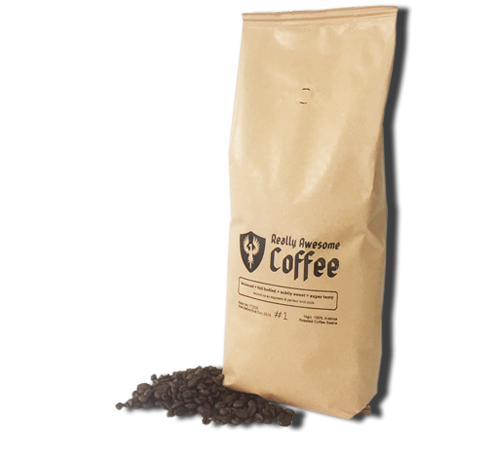 We use only the highest quality green coffee, designing and fine-tuning our blends whilst electronically mapping the roast profiles on our micro-roaster before making the roasted blends available commercially.